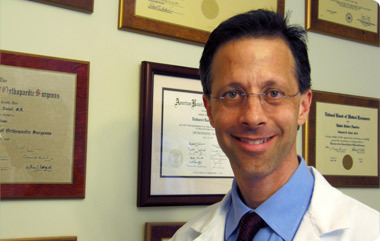 Bringing a thoughtful, personal approach to his practice and patient care, Dr. Nathaniel Tindel is a board-certified orthopaedic surgeon who specializes in the spine and scoliosis. To put it simply, scoliosis is an abnormal side-to-side curvature of the spine. 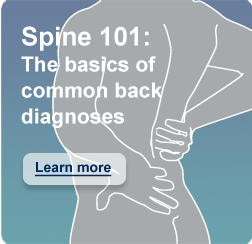 While adults can be diagnosed with it, the vast majority of patients with scoliosis are diagnosed during adolescence.